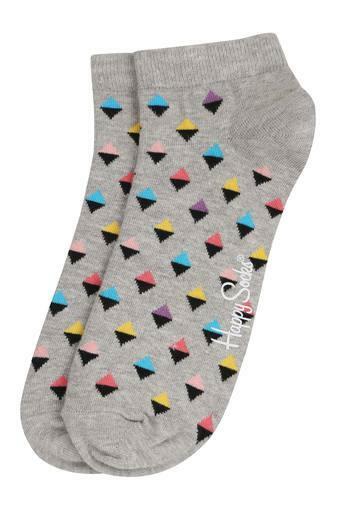 If trendy socks are what you are looking for, then check out this pair of socks from the house of Happy Socks. 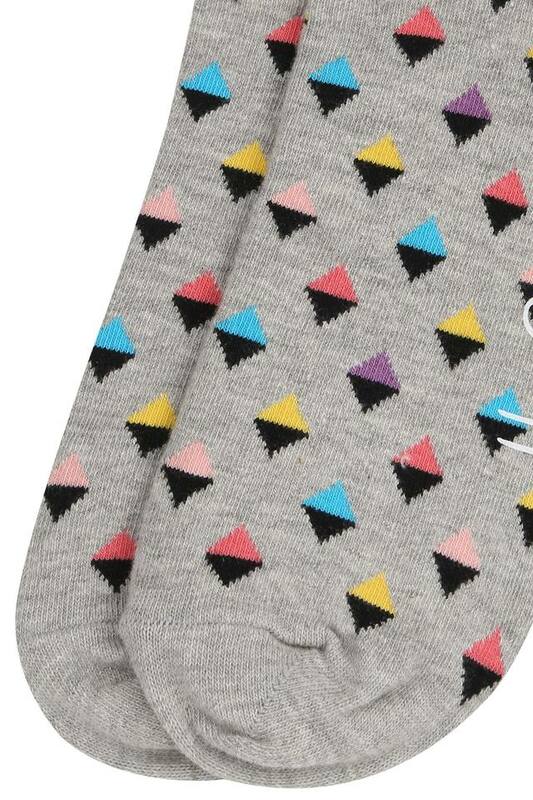 Featuring a printed pattern, they quite stylish to look at. Besides, they have decent cuffs that make it convenient to wear. Crafted with care using a good quality fabric, they will keep your feet comfy for long hours. Crafted from soft fabric, this pair of socks promises to keep your feet at ease all day long. You can wear them to any casual occasion by teaming it with a wide range of shoes. Available in a stylish prints, these pair of socks from Happy Socks in a must have in your wardrobe. Designed by using skin friendly fabric, it will ensure utmost comfort. This pair of multicoloured socks is sure to grab the attention of others.